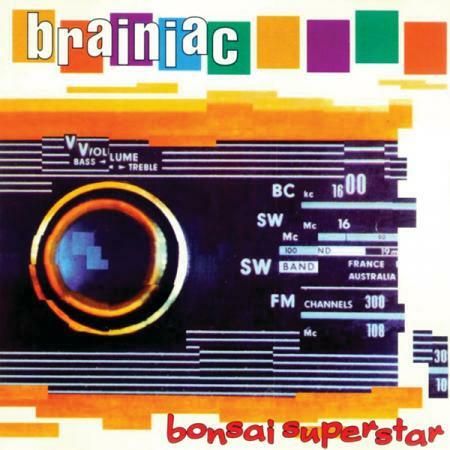 Bonsai Superstar is the second album from the band Brainiac, released in 1994. It is the first album on which guitarist John Schmersal appears. Originally released through Grass Records, and long out-of-print, the album was recorded in Brooklyn, New York with engineering and production done by Girls Against Boys bassist Eli Janney. While the album received little critical attention upon its initial release in 1994, today it is considered one of the best recordings by the band.